HEY! HEY YOU! WHERE'S YOUR GREEN? Preparing for a St. Patty's pub crawl or Patty Party? You're in luck, laddie! Unless you don't have any green on, then I am going to come and pinch you. 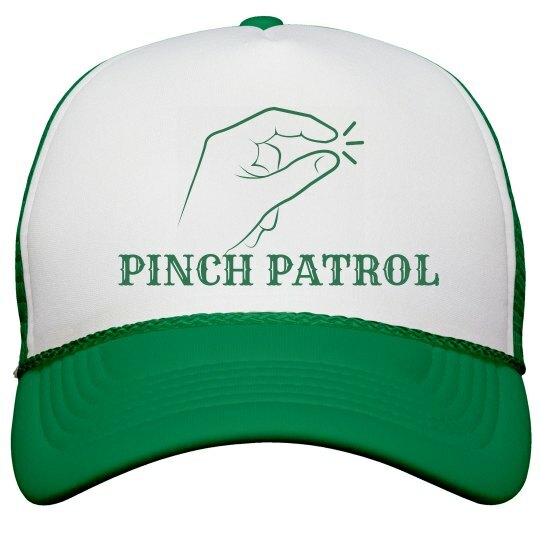 I am the pinch patrol!